My Italian vespista friend Federico Savogin sent me this lovely old photo of his club back in the day. They look like they are attending a large Vespa rally; dressed in their overalls and Vespas displaying their Busto legshield banners. 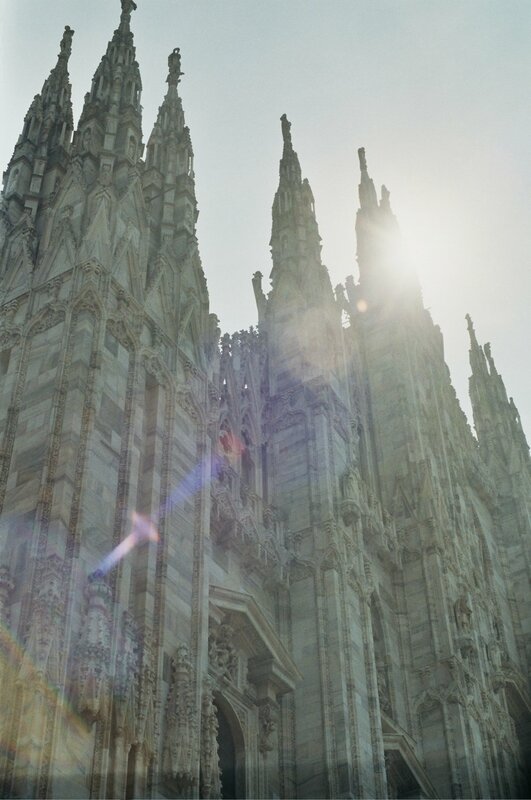 Not sure of the location, Rimini or Napoli perhaps? I'm going to hazard a guess this was taken in 1964-65 or soon after; that looks like an SS180 second from right? Busto Arsizio is a small town, located northwest, just oustide of Milan, in the region of Lombardy. I had the pleasure of visiting and staying with Fede and his wife Luisa (and daughter Carla) in April 2015. 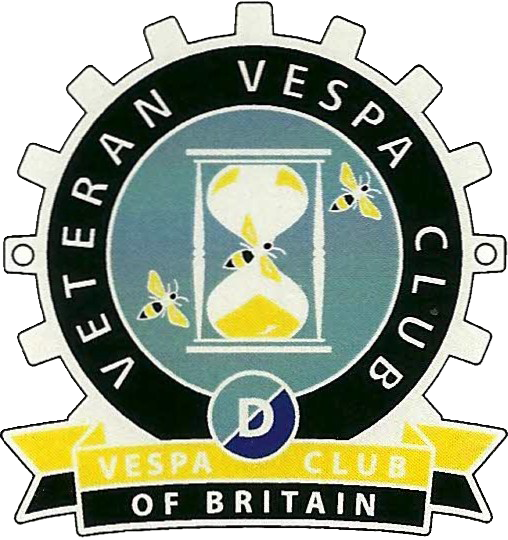 My visit coincided nicely with the Bentornata Primavera (Welcome Spring) rally, organized by Vespa Club Busto Arsizio Amicinvespa - ‘Amici in Vespa’ translates as Vespa Friends or Friends on a Vespa; which sums it up perfectly! 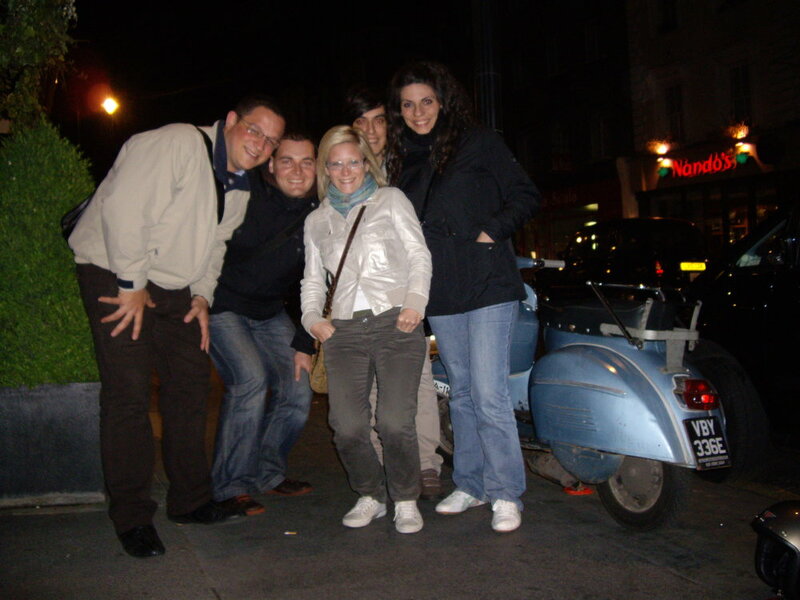 I first met Fede when he visited London in 2009 with Luisa, his sister Aurora and her fiancee Davide. We met at Scooterworks caffe bar in Lower Marsh behind Waterloo Station, followed by dinner at a Risotto restaurant, appropriately named ‘Bar Ooze’, to make them feel at home! Fede came over to London again with friends for World Vespa Days in 2012. 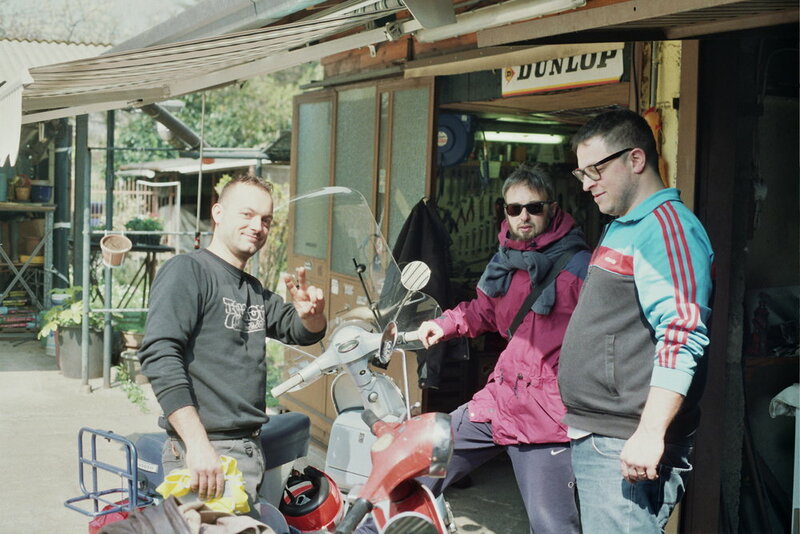 I think and say this a lot, but it's a bit crazy how far afield a passion for Vespa can take you - in the friends you make and places you visit. Fede has promised me at some time a ride together on classic Vespas along the Amalfi coast - now there’s an offer I’d be mad to refuse! Newer Post"I ride a GS scooter..."